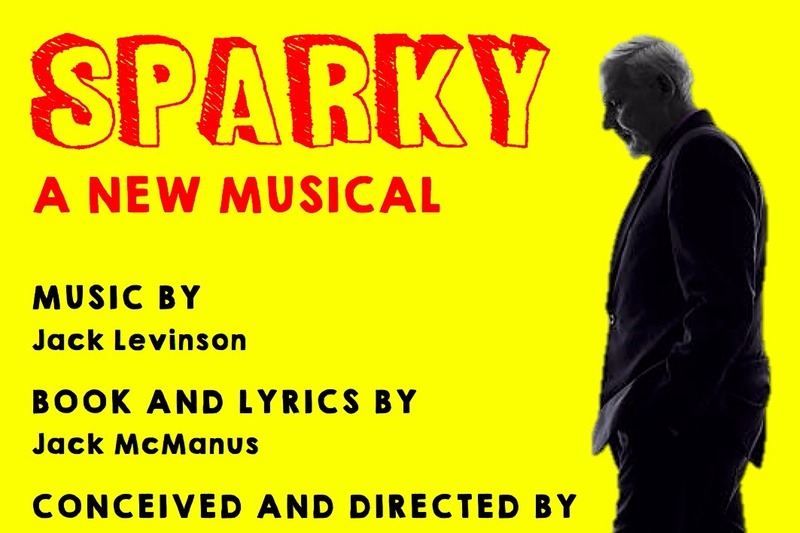 Sparky: A New Musical tells the true-life story of Charles M. Schulz, beloved creator of the comic strip Peanuts. This 90-minute musical chronicles Mr. Schulz's life, where the Peanuts characters originated from, and why his legacy will live in infamy. After several developmental readings, Sparky received it's first industry reading in November of 2018. Sparky will be presented in the New York City Winterfest This January at the Hudson Guild Theatre. We are raising money to pay for the festival production. Your donation will go towards Physical Production Costs (Scenery, Costumes, and Props) as well as our incredible company of professional actors, designers, and musicians! Sparky is created by Jack McManus, Jack Levinson, and Brendan Stackhouse, three up and coming young artists. By supporting Sparky, you are supporting these young artists in the fulfillment of their dreams. No donation is too small and every bit of support will help us! Even if you can't donate, please like, share, and forward our cause.